Completely satisfied. 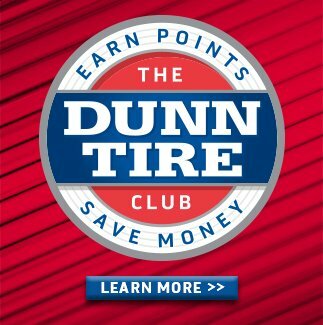 Referred our son and daughter to Dunn tire. Impressed with their initial conduct and assessment. Service superior. I always go to Dunn Tire. Very pleased. 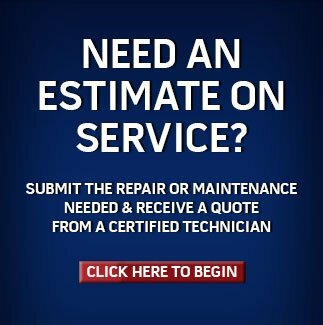 Get a Service Estimate Today!